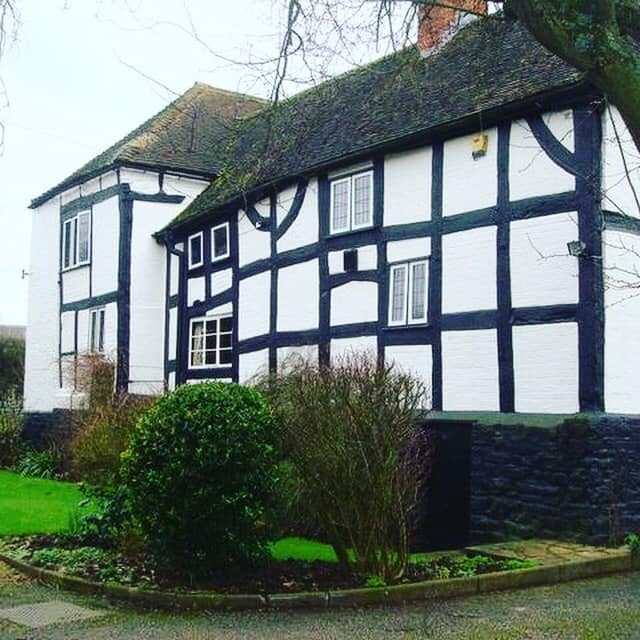 ​Middletown Farm Shop is home to the work of fourteen producers who make all manner of goods at home and bring them together for our customers. 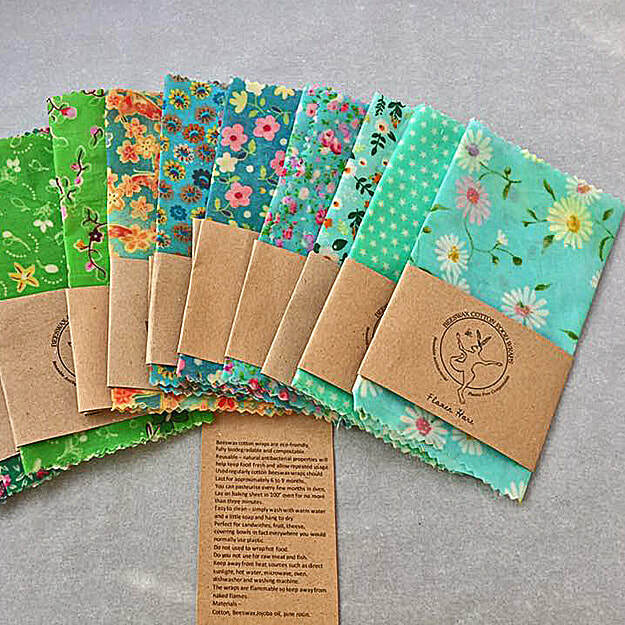 Laura makes environmentally friendly beeswax wraps which are a welcome alternative to clingfilm along with washing up scrubbers, washing up cloths and hand made bags for potatoes and bread. She also makes pretty Harriet Hare toys, knitted hats and scarves and beautiful eco printed cards. Lynton upcycles beautiful fabrics into gorgeous cushions and men’s suits into tweed bags. She also makes hand made books to treasure memories for ever. Hannah and Lynton both make hand made hats and feather pins & fascinators. Karin makes eco sterling silver jewellery from reclaimed silver. Each piece is hand made and totally unique. 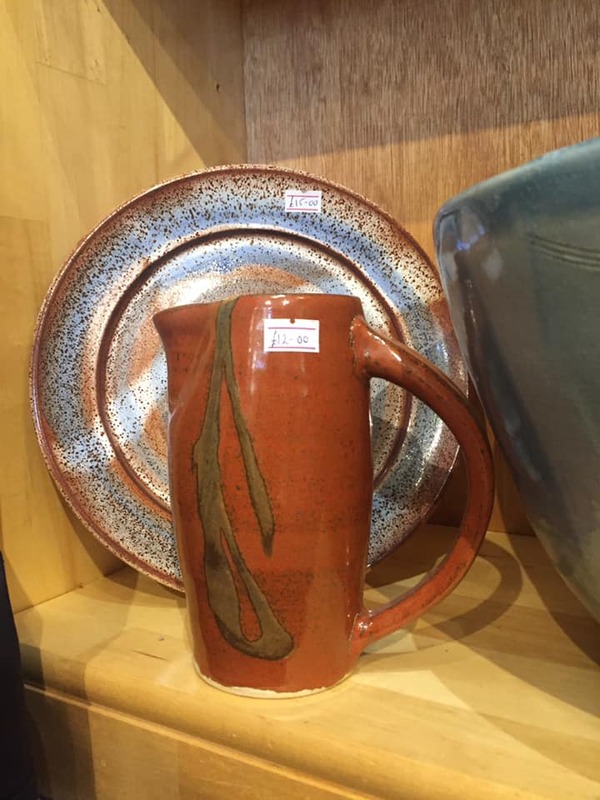 Tim makes hand thrown pottery. He is experimenting with a variety of styles and designs and has fabulous one off pieces.